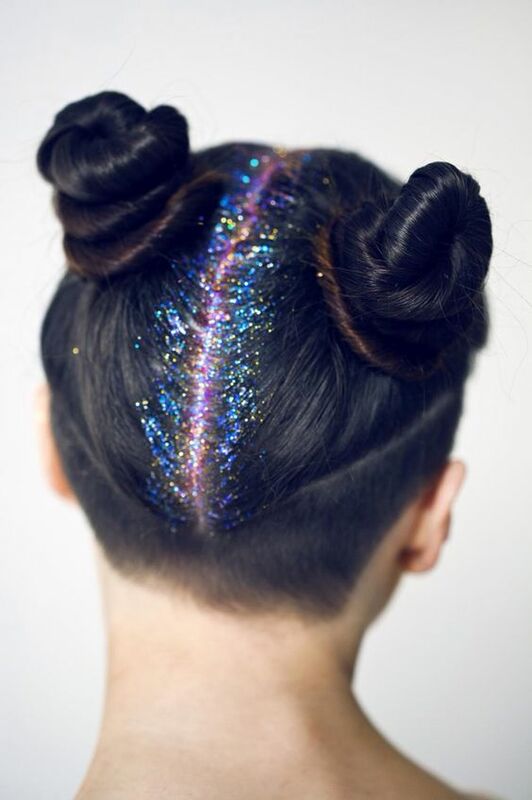 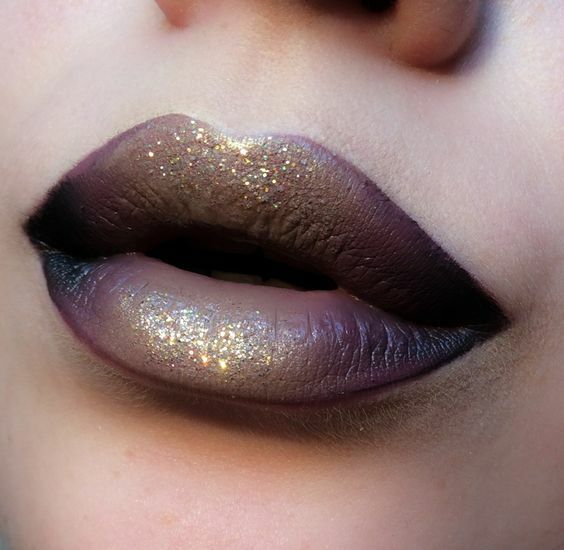 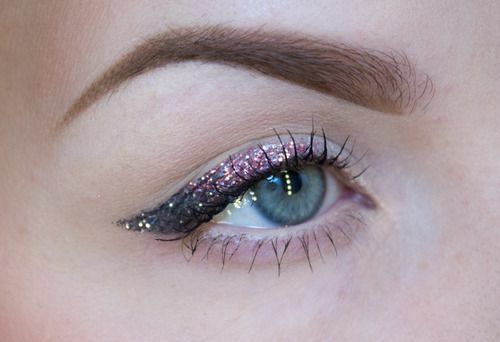 What girl doesn’t love a bit of glitter? 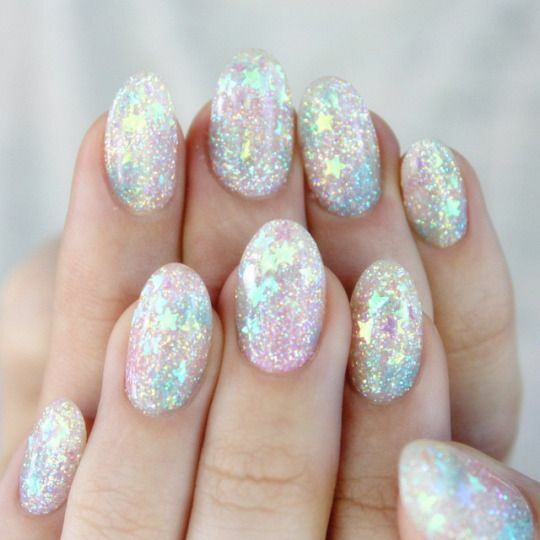 It’s so reminiscent of the days when you thought fairies existed and it looks so other wordily and pretty. 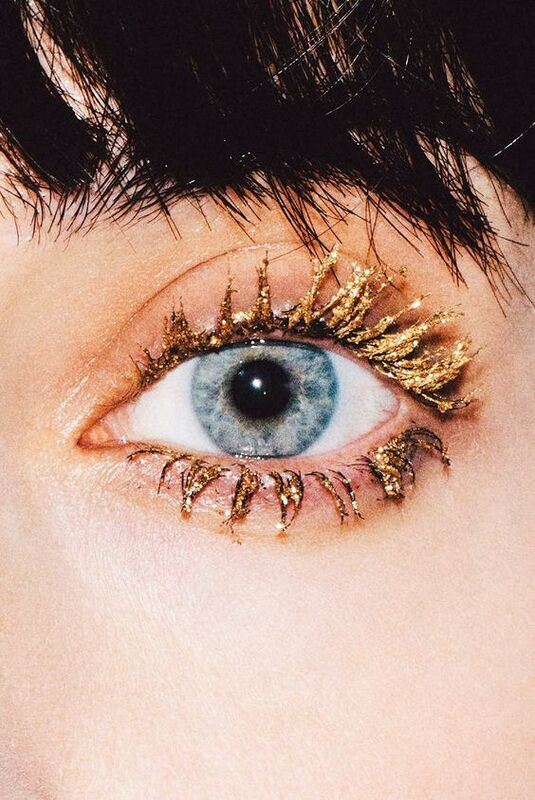 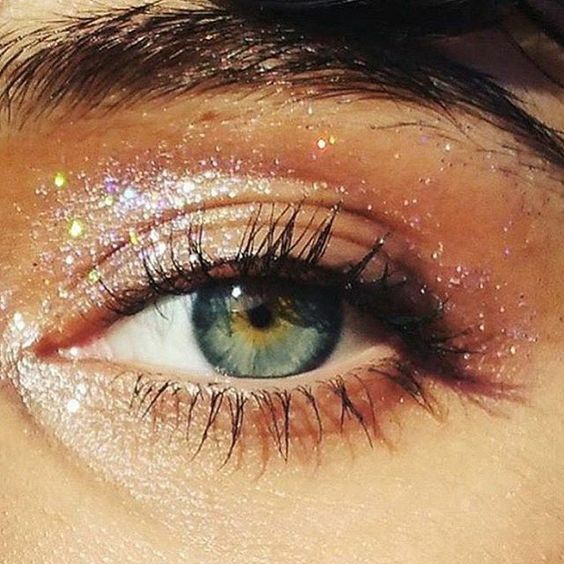 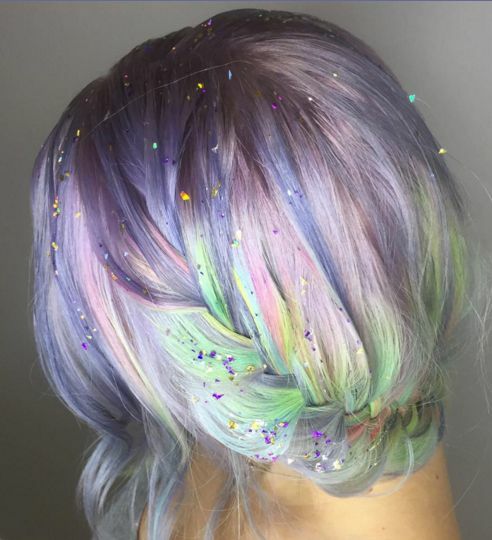 There is no reason you can’t still pretend you’re 6 years old again and add a bit of sparkle to your every day look. 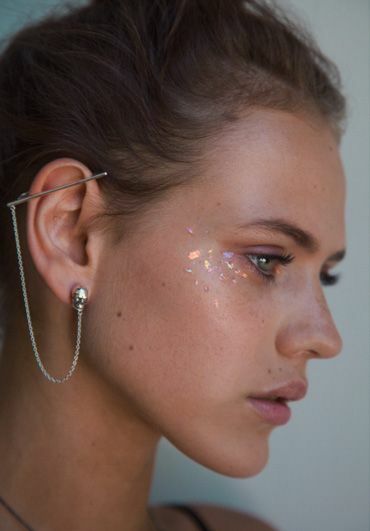 Or go all out at the next music festival so people can see you sparkling in the sun from a mile away. 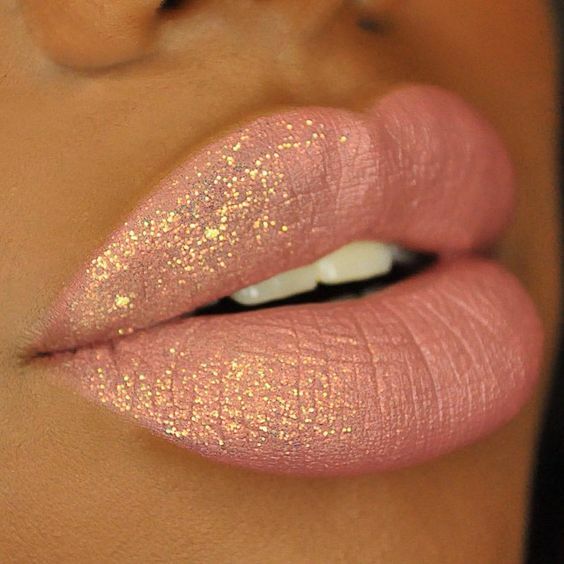 Here are some great ways you can make yourself sparkle that little bit more. 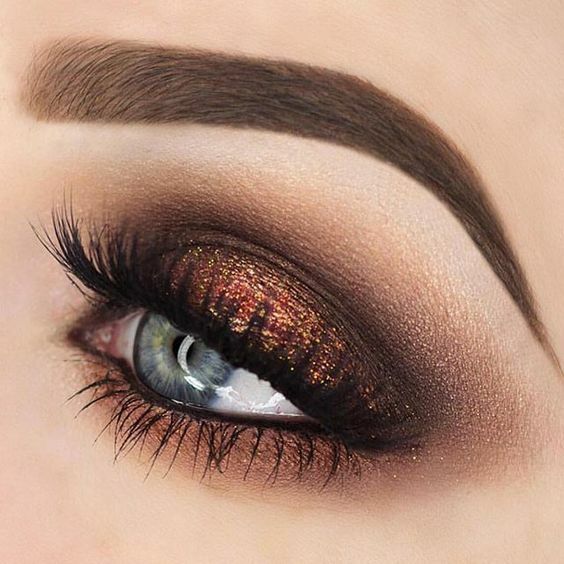 Add it to your smokey eye or subtle eye look to add that extra bit of girly glam to it….